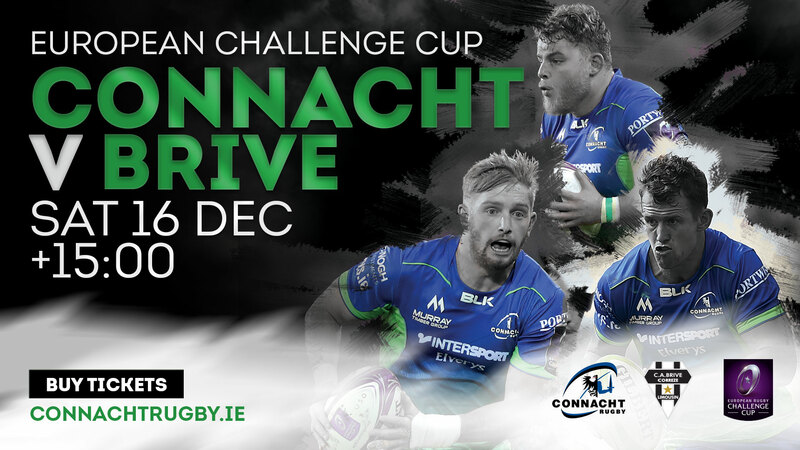 Connacht Head Coach Kieran Keane has made three changes to his starting XV to face Brive in the European Challenge Cup, in the Sportsground on Saturday (K.O. 3pm). 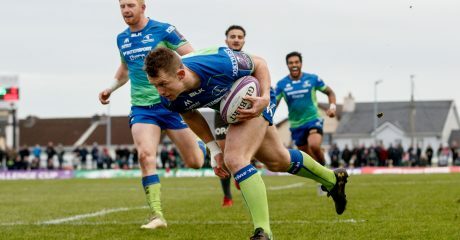 Connacht secured a bonus point win last weekend with a 38 – 31 win away to the French Top14 side. Darragh Leader comes into the side at full back, James Connolly is in at openside and James Mitchell makes his first start for the province at scrum half. 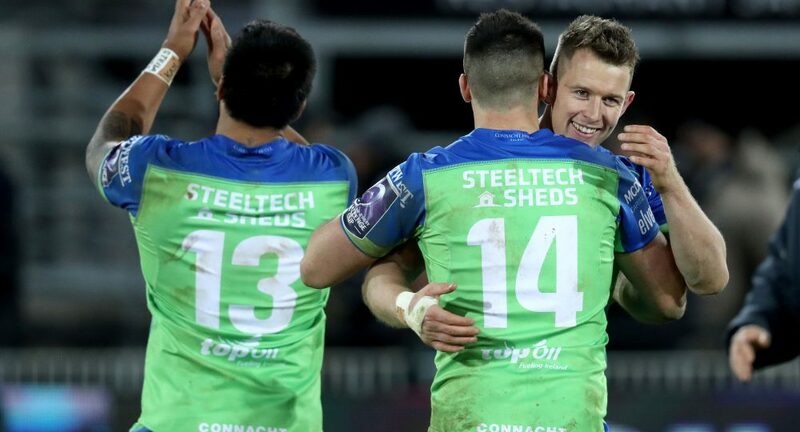 Connacht sit on top of Pool 5 after three rounds and a win at home to Brive would put them in an excellent position to qualify for a home Quarter Final. 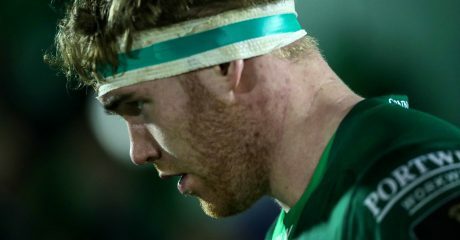 Sligo native and Academy player Cillian Gallagher is retained in the starting line up at blindside after making his first start last weekend. For the second time this season, Eoghan Masterson is set to the captain the side from number 8. 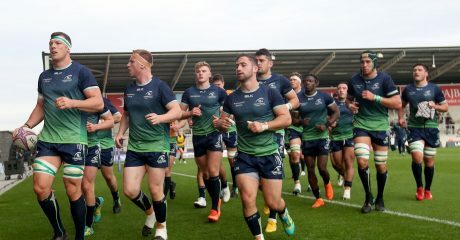 There is a huge amount of experience on the bench with Tom McCartney, John Muldoon, Kieran Marmion and Tiernan O’Halloran named among the replacements. In Brive last weekend the home side got off to the best possible, scoring three tries and leading by 16 points after 28 minutes but by half time Connacht were back in the game with tries from Ultan Dillane and Kieran Marmion. 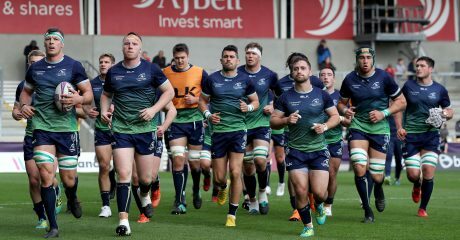 In advance of the return leg, Connacht Backs Coach Nigel Carolan says that Connacht need to be more consistent over the 80 minutes. “We are hoping to use the win over Brive last weekend to kick us off to another good run of form. We have some big games coming up and maintaining a level of consistency is what we are aiming to achieve. We can’t afford to be complacent though. We haven’t played at home in a few weeks, so the lads are looking forward to being back out in front of a festive home crowd and producing the performance that can achieve a good result. Replacements (16-23): Tom McCartney, Peter McCabe, Conor Carey, James Cannon, John Muldoon, Kieran Marmion, Tom Farrell, Tiernan O’Halloran.